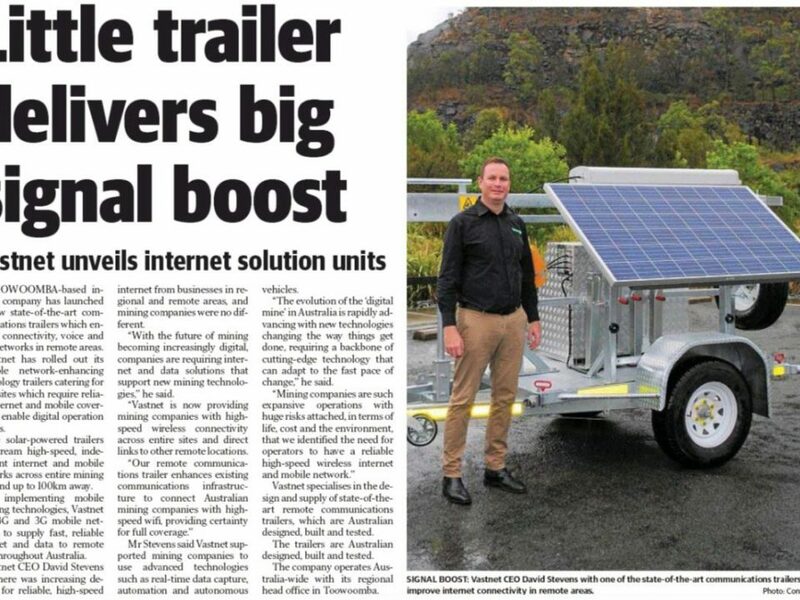 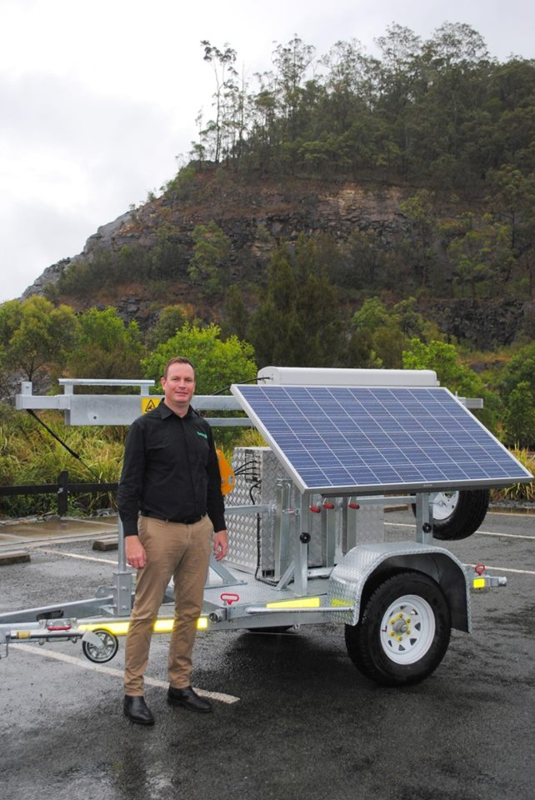 Vastnet has launched its new state-of-the-art communications trailers that enhance wireless internet, voice and data networks in remote areas, catering for mine sites requiring reliable internet and mobile coverage to implement a digital operations model. 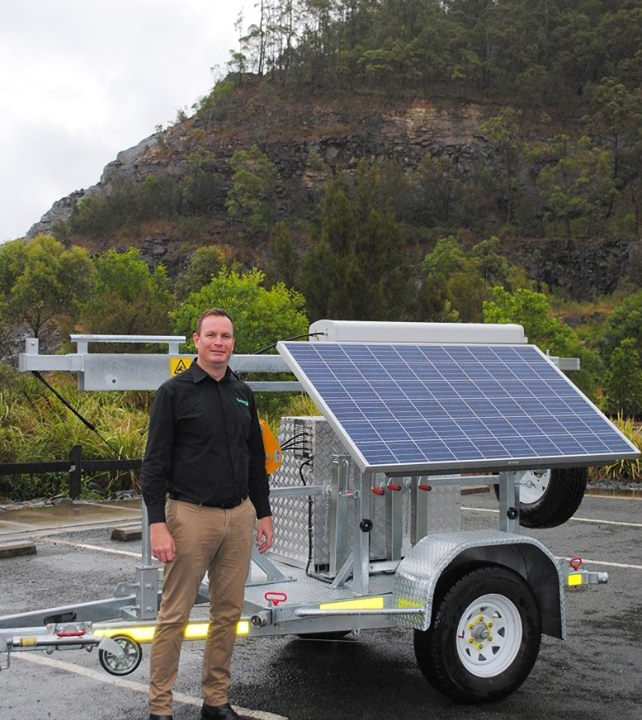 Leading regional Internet service provider Vastnet is providing reliable internet and mobile coverage to operators of mine sites in isolated and remote locations with its robust and portable network-enhancing technology. 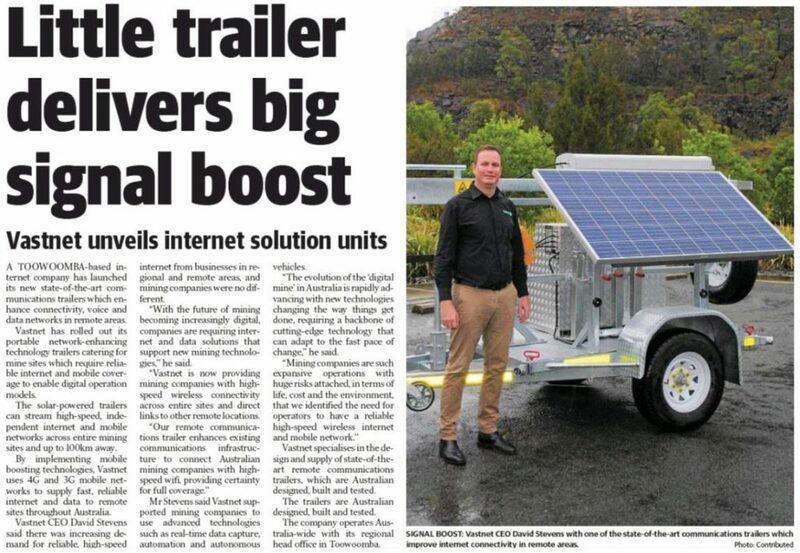 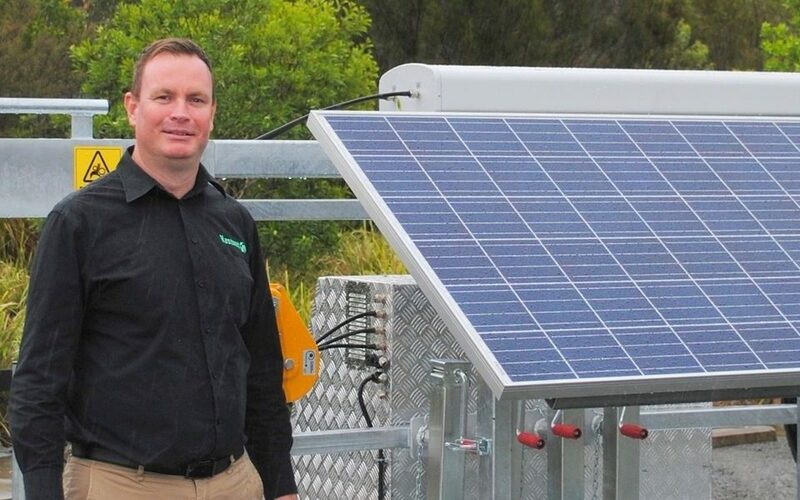 By implementing mobile boosting technologies, Vastnet utilises 4G and 3G mobile networks to supply fast, reliable internet and data to remote sites throughout Australia where communication solutions is normally a constant challenge.